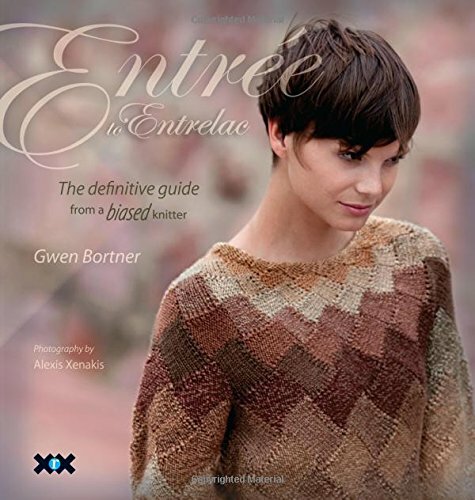 Sterling Publishing-Sixth & Springs Books: Entrelac. Diamonds Are A Girl's Best Friend! 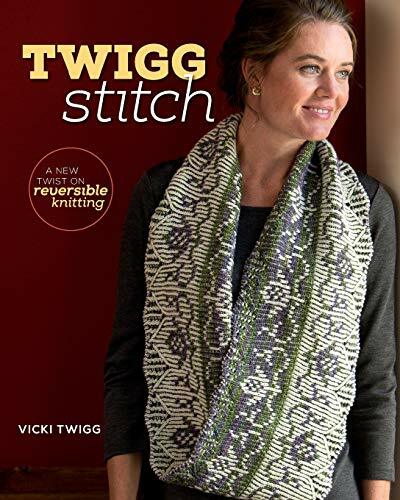 This Book Delivers More Than 65 Unique Pattern Stitches And Over 25 Beautiful Fashion And Home Decor Designs. 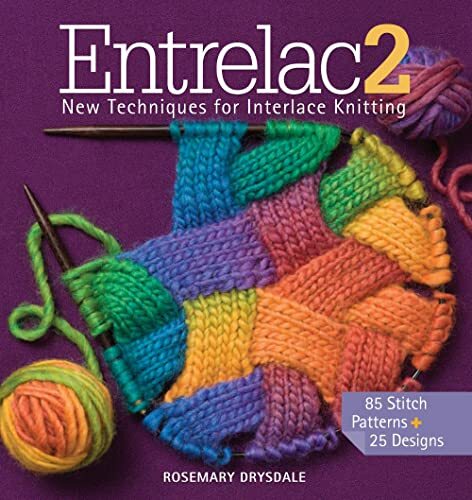 The Entrelac Technique, Which Creates And Interlocking Diamond Pattern, Adds Texture And Visual Interest To Knitted Fabric And Opens Up A World Of Stitch Possibilities. 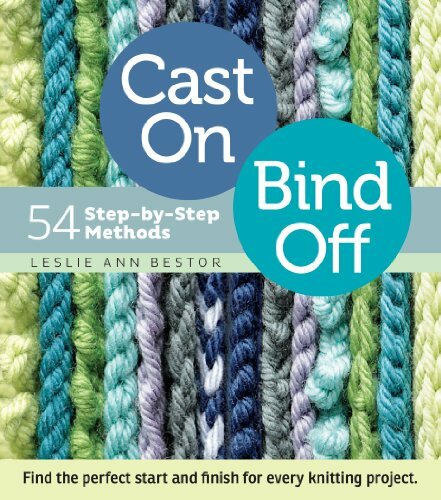 You'll Find Everything You Need In This Essential Resource! 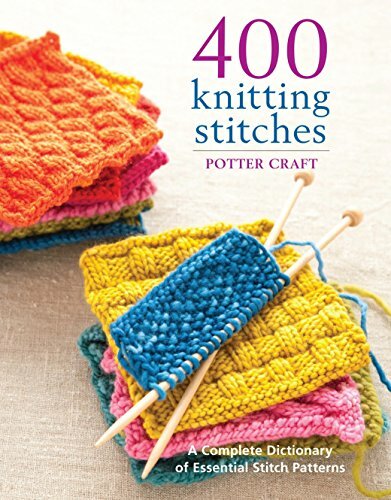 Hardcover: 159 Pages. Author: Rosemary Drysdale. Imported.